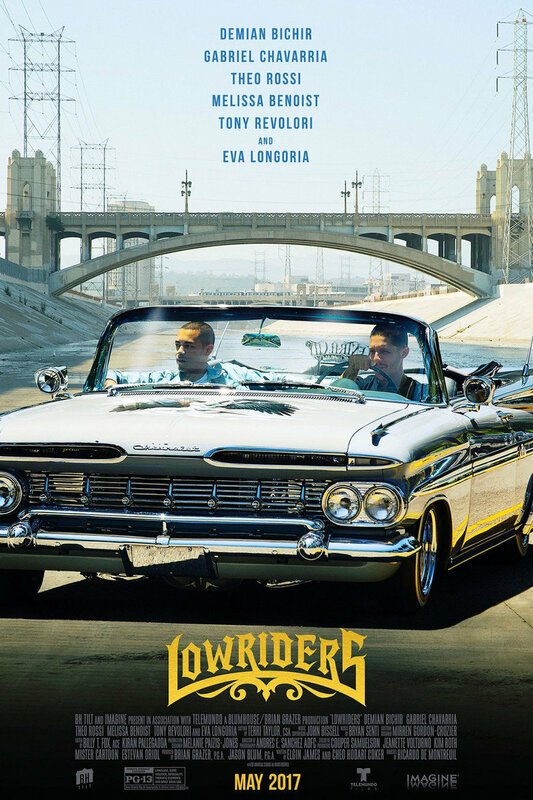 Lowriders DVD and Blu-ray release date was set for September 5, 2017 and available on Digital HD from Amazon Video and iTunes on August 22, 2017. In East Los Angeles, Danny, a street graffiti artist, comes from a family whose members traditionally spend all of their free time working on and racing lowrider cars. After Danny is arrested for tagging someone else's property in a city that he considers his personal canvas, Danny finds himself rebuilding his relationship with his ex-felon brother while his father and he grow further apart. After his father harshly criticizes his dream of becoming an artist, Danny decides to help his brother try to win a yearly lowrider competition against their father. He also uses the contest to showcase his artwork.